3Q17 DPU of 1.15 S-cents. 100% committed office occupancy at Lippo Plaza. 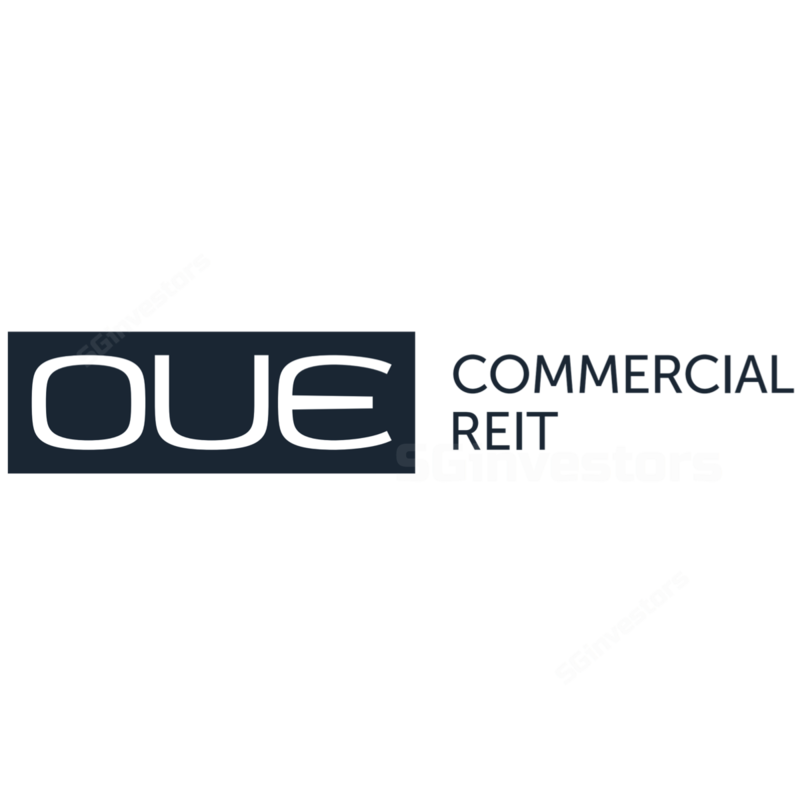 OUE Commercial REIT’s (OUECT) 3Q17 revenue fell 2.1% YoY to S$43.3m, forming 24.2% of our full-year forecast. Revenue was weaker from lower retail rental income at One Raffles Place Shopping Mall due to the ongoing rebalancing of tenant and trade mix at the mall. NPI softened 3.5% YoY to S$34.1m, due to higher leasing commission stemming from an improvement in office occupancy compared to the prior period, as well as higher tax expenses. However, due to the absence of performance fees and higher income support drawn (in relation to OUE Bayfront), the total amount for distribution increased 3.4% YoY to S$17.8m. Notwithstanding this, 3Q17 DPU of 1.15 S-cents represented a decline of 12.9% YoY (+3.6% on a pro forma basis) and accounted for 24.6% of our full year forecast. Lippo Plaza turned in another healthy scorecard. We note that average passing rent in Sep 2017 of RMB 9.86 psm/day was marginally higher than that in June 2017, even though market rents do appear to be softening. Lippo Plaza has also maintained its 100% committed office occupancy for a second consecutive quarter. Turning to the Singapore portfolio, we notice that the average passing rent for OUE Bayfront seems to have stabilized, with the asset registering S$11.44 psf/month in Sep 2017, even though committed occupancy as at Sep 2017 has come off 0.7%pt QoQ to 98.2%. One Raffles Place witnessed a marginal 0.4% decrease in average passing rent at S$10.10 psf/month in Sep 2017, but bagged a notable 1.6%pts QoQ gain in committed occupancy, coming in at 95.4% in Sep 2017. According to CBRE, CBD Grade A office rents rose 1.7% QoQ to S$9.10 psf/mth in 3Q17, marking the first increase in 10 quarters. While office rents in Singapore appear to be bottoming out, it is apparent that more time will be needed for positive rental reversions to surface. This is largely because of the expiry of leases signed at higher rental rates previously, and depending on the recovery in spot rents, negative rental reversions could extend into the coming year. OUECT currently trades at a FY17F yield of 6.5%. We keep our fair value estimate of S$0.67 unchanged. Maintain HOLD.